Burning Nights CRPS Support is a UK wide registered charity (Charity Registration No. 1166522) that works to improve life for those living with Complex Regional Pain Syndrome (CRPS). As a charity we are dedicated to raising awareness about the condition amongst the public, health and legal professionals by providing CRPS awareness sessions so that patients can be diagnosed quicker to enable treatment to start more rapidly. We also offer support and detailed information to those living with CRPS, their families and carers, by way of an evidence based website and a helpline. The charity is self-funding and relies entirely on fundraising, donations and contributions. Burning Nights CRPS support operates a 100% donation policy. All members of the Burning Nights team work on a volunteer basis and are in the main CRPS sufferers themselves and all are unpaid. What Support Does Burning Nights CRPS Support Offer? 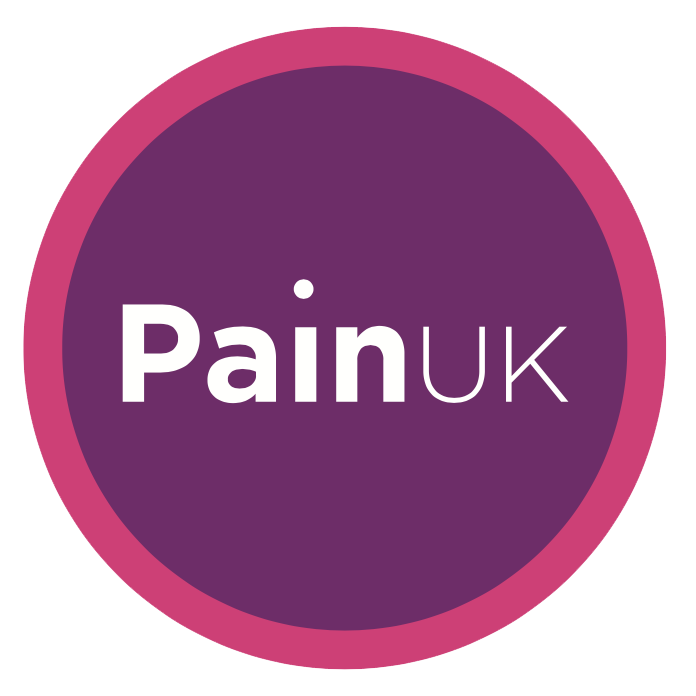 Complex Regional Pain Syndrome (CRPS) was formerly known as Reflex Sympathetic Dystrophy (RSD) and is a poorly understood condition which affects many people in the UK and across the globe. CRPS can cause a person to experience persistent, severe and debilitating pain along with other symptoms. The condition may develop after an injury, surgery, stroke or heart attack, but the pain is out of proportion with the severity of the initial injury or trauma. The cause of Complex Regional Pain Syndrome isn’t clearly understood and CRPS awareness in the UK is low. CRPS is a painful and debilitating neuropathic condition that affects approximately 5% of all injuries that occur. According to research CRPS affects 1 in 3,800 people in the UK which is approximately 15,000 newly diagnosed cases every year, which doesn’t account for those who may have been undiagnosed or misdiagnosed. Please note that we are not medical trained and therefore unable to give diagnoses, treatments etc. If you do require medical advice please contact your local GP, your CRPS specialist or your Pain Clinic. Why Was Burning Nights CRPS Support Formed? Burning Nights CRPS Support was founded in 2014 by Victoria Abbott-Fleming who is a CRPS sufferer and has had to have both her legs amputated above the knee due to the aggressive symptoms of her CRPS. Victoria found that there was insufficient and current support or awareness in the UK for CRPS and after she was given the news that her second leg was to be amputated she decided that not only those living with CRPS needed help and support but also their loved ones, families, friends and carers. Victoria also realised that the majority of medical professionals did not seem to be aware that this condition even existed. Learn more of the Burning Nights CRPS Support story via Our Story. Or complete our online contact form and we’ll get to you as soon as possible. Our helpline is only available during office hours during the week and is manned by CRPS sufferers and so they may not always be available. However we do have an answerphone and if you leave a message we will get back to you as soon as possible.